← After Solo: Does Star Wars Recover After Its First Stumble? 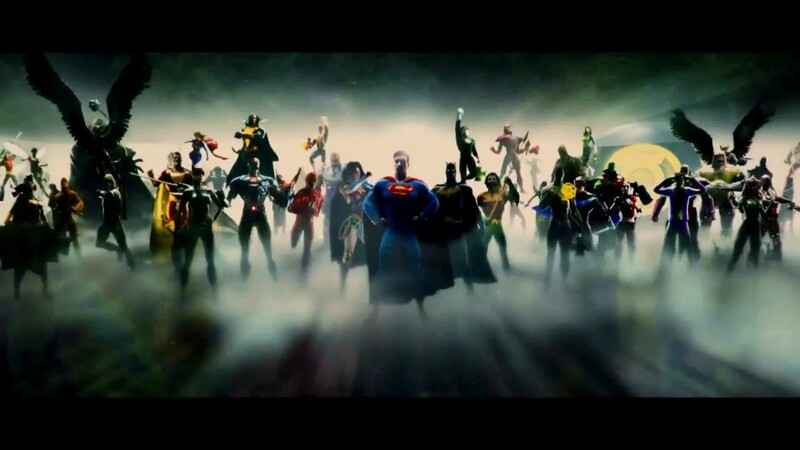 Great post and wholeheartedly agree, I love DC’s characters just as much as Marvel’s – but if pushed I’d say Batman and Superman are the true titans of the genre. 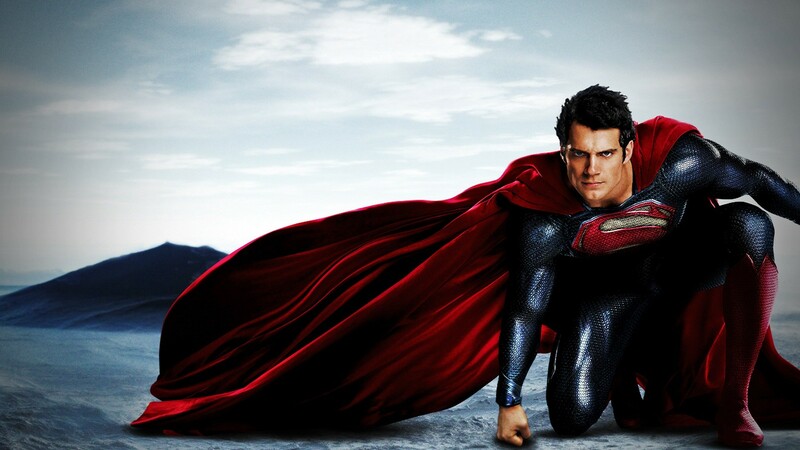 Whilst I’ll acknowledge flaws with Batman v Superman (much improved by the Ultimate Edition version) and Justice League I still enjoyed them for what they were but I agree that DC/Warners should look back at what Man of Steel and indeed Wonder Woman did so well (even though the latter is controversial to some) and go from there. As much as I like what we have with the MCU, Warners shouldn’t just look to copy there approach as such – what would be the point? I’d say Wonder Woman in particular is a good example of how to get it right, that film is so well balanced between drama, humour and action and it had heart. 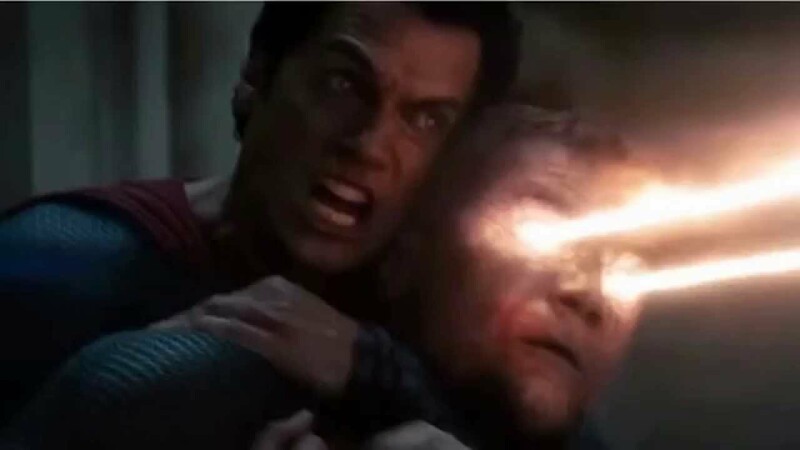 We really need to see a Justice League 2 happen one day and in good time, to follow up on those threads (Darkseid, Luthor’s Injustice League). I think WB’s flawed plan was to jumpstart too quick to a big team up film. Also they waited a long time to have any kind of follow up to Man of Steel. 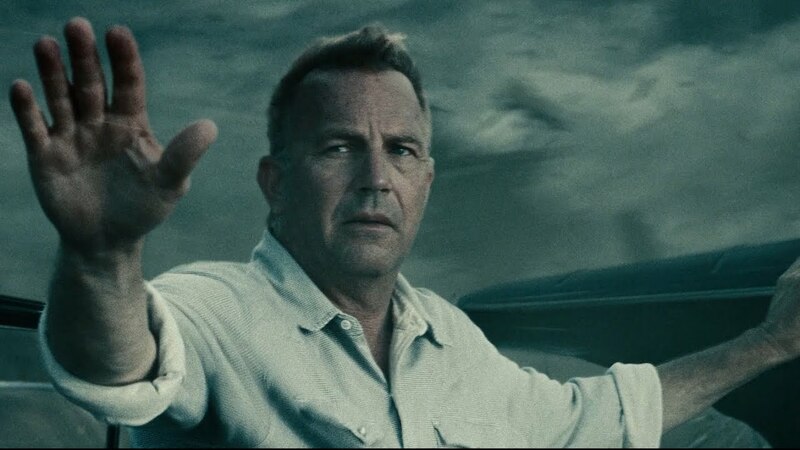 Batman v Superman should have just been a true sequel to Man of Steel and left Batman and the others to cameos. Then they should have had their solo films like Wonder Woman. It would have taken WB longer to get to Justice League but at least the film would have fared better and they would not be in the mess they are in now.